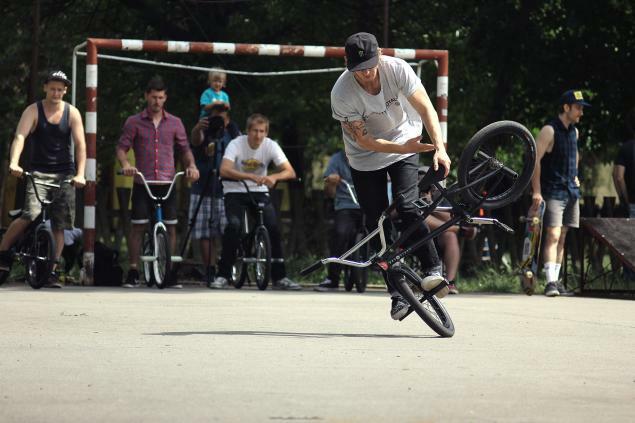 The Hungarians invaded Kanjiza in Serbia for the Go Sk8 Days contest. Looking at the result list there were clearly more Hungarians than Serbs. Congratulations to Adam Kun - first place in the pro class for him!